On Matthew’s side of the family Great Uncle Bert Harris joined Packer’s chocolates in Greenbank Bristol in the early 1900’s. 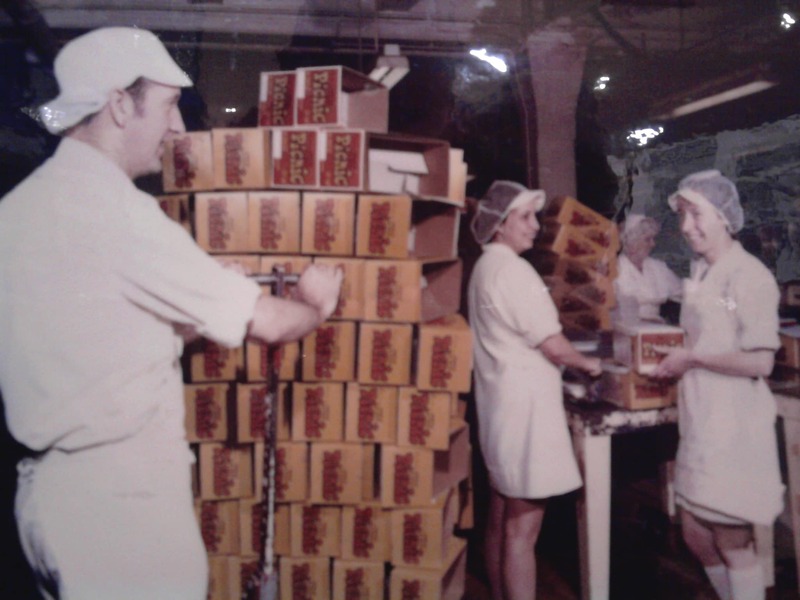 He eventually became a director of the company and would tease Matthew’s mother with sets of wooden display chocolates when she was a little girl! Packers eventually merged with Elizabeth Shaw before finally closing the Greenbank factory in 2006, coincidentally the year Lick the Spoon was launched. 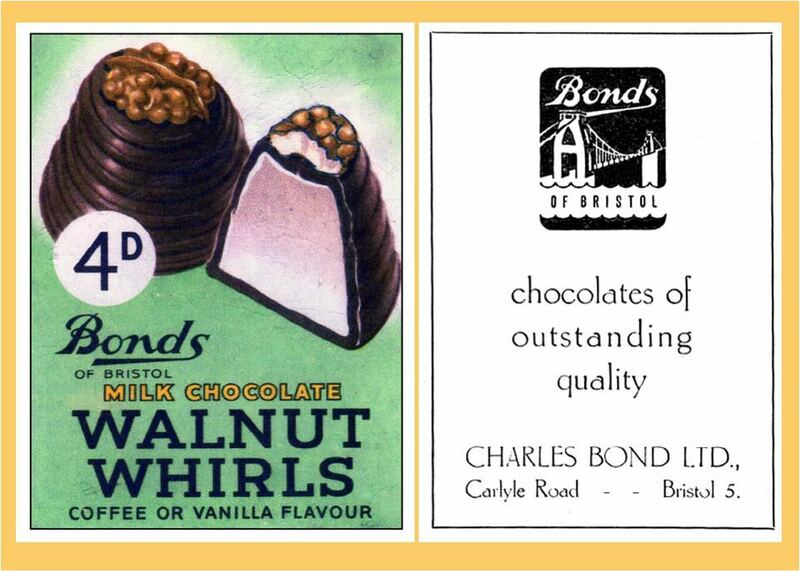 A co brand of Packer’s Bonds of Bristol created one of the first Walnut Whirls. In 2012 as a cheeky tribute to Uncle Bert we recreated them in the form “Uncle Bert’s Walnut Bristols”…we’re not sure what Uncle Bert would have made of this as he was quite well to do! Matthew’s own father worked at Fry’s Somerdale factory for many years before it too was eventually closed. So chocolate runs in the family!